Speaker: I want to talk to you a little bit about patient surveys. The best way to find out how great people think about your service is to take a step back once in a while and really evaluate your business from the patient standpoint. How do you do that? Patient surveys. Patient surveys can provide you with some great information about how well your practice is doing and maybe, even some of the things that you aren't doing well that you could improve on. Now, I'm Mike Perusich with Kats Consultants, and I've got an offer for you as well for watching today's video tip. 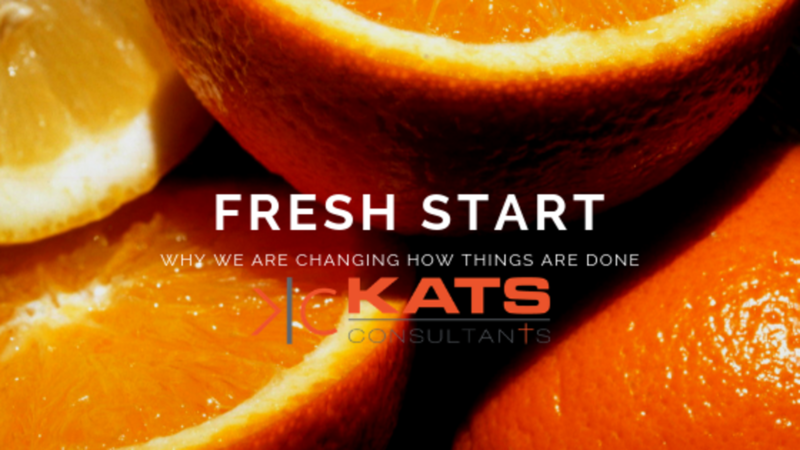 If you give our office a call within the next 24 hours, we will provide you with a free consultation about how Kats Consultants can help grow your business for the long term. I'm Mike Perusich with Kats Consultants. I look forward to hearing from you soon. Dr. Kats: Hi, this is Dr. Dave Kats and Dr. Michael Perusich with Kats Consultants and we have a tip for you. There are certain segment of doctors who have trouble with getting patients to accept their schedule care or to pay for the care that they get. I'll tell you one thing that we have found that makes a difference. Normally, a patient will come in for the second day and they'll get a report of findings, then they'll get through adjustment, then they'll get therapy rehab, then they'll go to the advance mobile scheduling and the financial consultation. I have found and we have found that when somebody is having trouble with people accepting the scheduled care or wanting to pay, if you do the financial consultation right after the report of findings that that's when the patient most likely to accept your care and be willing to pay the bill. I know you do that because I've been at your clinic and you have Marisa come in and do the financial consultation and you do that. Mike Perusich: Hi, I'm Mike Perusich and this is Dave Kats, we are with Kats Consultants. 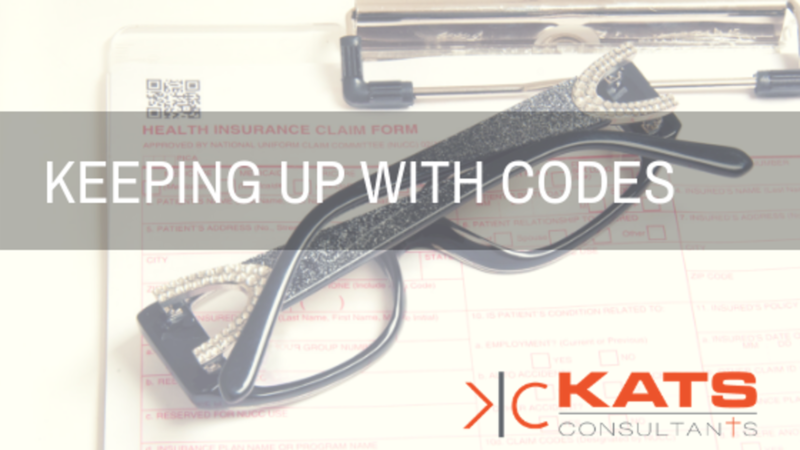 I want to talk a little bit today about the new contract structure that we have in Kats Consultants. We've completely revolutionized chiropractic management and chiropractic consulting in so many ways from the virtual seminars, to all the things that we do now online to help grow your practice, but we've even gone so far as to make our membership on the cutting edge as well. Our new membership programs, Dave, are all about building the doctor's practice. We brought it down to just a one year term. We just have a one year term now for our doctors. So many of the companies out there today are three years, five years and even longer. Dave Kats: The prices are $895 a month or $795 a month or $1000 a month and are just an absolute fraction of that. We've brought things online, we've brought prices down to places where I would've never believe they would even been 10 years ago. Dr. David Kats: Hi, this is Dr. David Kats and Dr. Michael Perusich with Kats Consultants. We have a tip for you today. Right now the buzzword in chiropractic we would have to say is the opioid crisis. Dr. Michael Perusich: That's right. David: We have to decide how to help society and help ourselves in our practice at the same time. What do you see as far as helping in the opioid crisis? Michael: Dave, I think that's a great topic to bring up this week, because I think the opioid crisis presents a huge opportunity for chiropractors across the country. 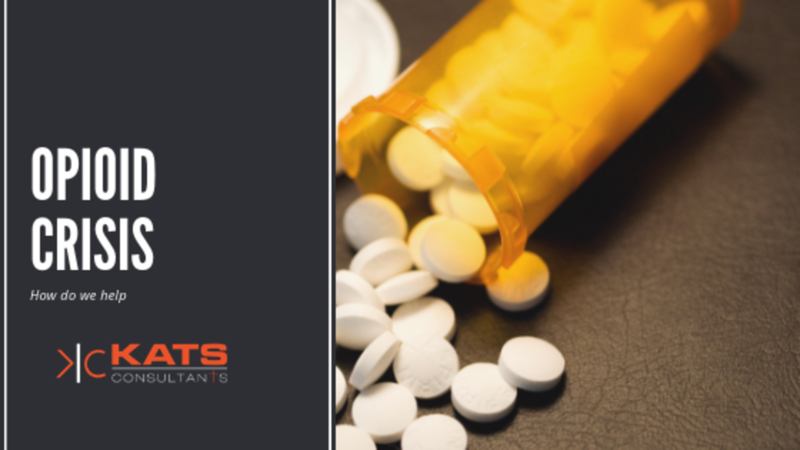 Some states have even gone so far as to legislate new laws where medical doctors can't write scripts for opioid medication, but for a short period of time for patients. So, all these people out there who have chronic pain and who have been getting scripts for opioids are now looking for alternative ways to manage their pain. I think that opens up a huge opportunity for us as chiropractors. 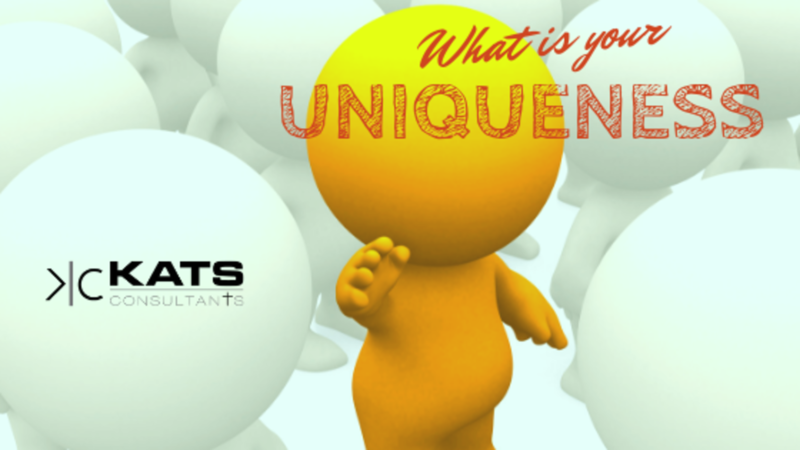 Kats Consultants Video What's your Uniqueness? Michael Perusich: Hi everybody. I'm Michael Perusich. This is David Kats. 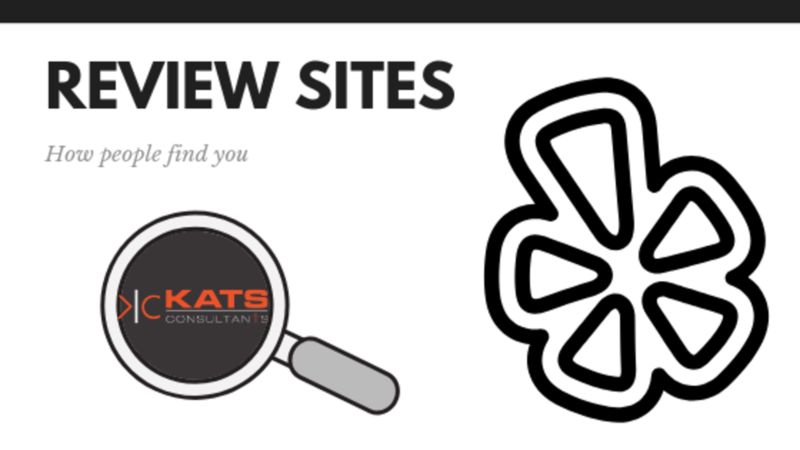 We're with Kats Consultants. We've got a video tip for you this week. Facebook is a huge place to be marketing your practice right now. In fact, social media in general is just a great way to market your practice, but here's a little inside track on how to make it work the best. Find your uniqueness. Social media platforms like Facebook, really focus in and move you up in the algorithm for people to see your advertisement, if you're marketing something unique. Here's my recommendation. Sit down with your staff and write out, on a list, make a list of your four most unique things that you do in your practice. It might be a special type of chiropractic adjustment. It might be acupuncture. Maybe you have a big nutrition practice. David Kats: It might be an instrument that you use or a table that you have that no one else has. Dr. David Kats: Hi, this is Dr. Dave Kats and Dr. Michael Perusich. 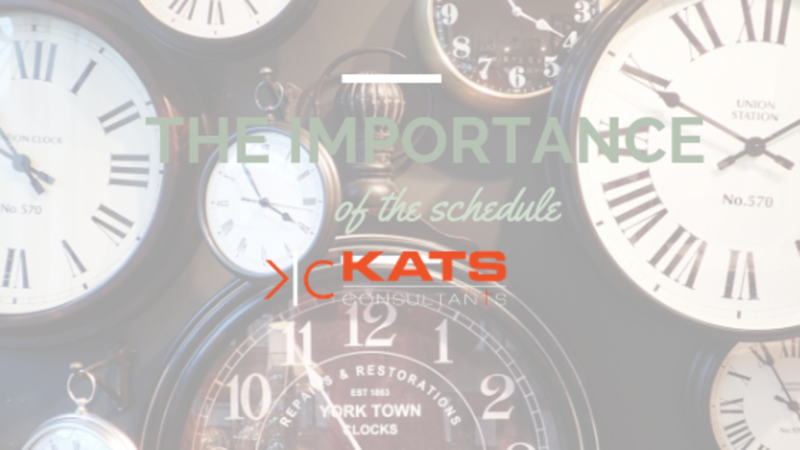 We’re with Kats Consultants and we have a video tip for you this week. You always hear about doing reviews. We did a program on reviews not too long ago getting reviews online. I'll tell you, there's a new company that's coming up and think about the history of this. 15 years ago, we were saying to people, “You got to get a website,” and 10 years ago were saying to people, “You got to get your website optimized.” A website and optimized website today is kind of passé. It's not that important anymore. Michael Perusich: Hi everybody, Michael Perusich and David Kats with Kats Consultants. We've got a video tip for you. David, I think this week we need to really talk about and focus in on scheduling. We hear this a lot of times from doctors, "I can't see more patients. I've reached capacity." I tell doctors all the time the same thing, "You've got to look at your scheduling." 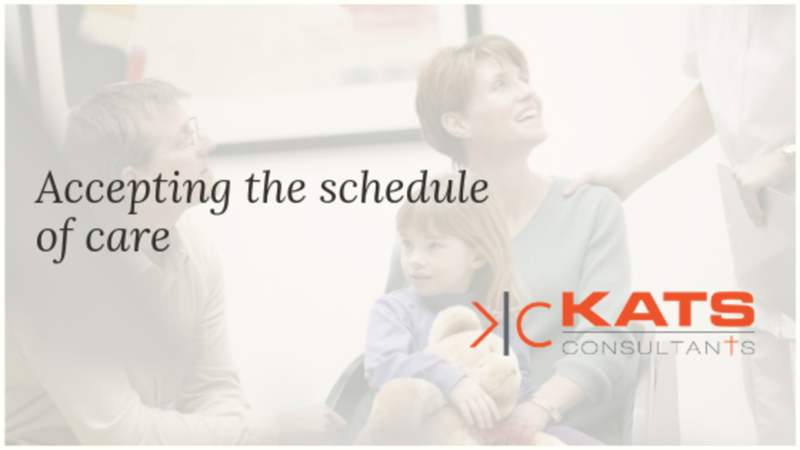 Your scheduling should be so orchestrated that you have slots, you have positions for every type of patient coming in, whether it's a rehab patient, or a new patient, or a re-evaluation patient, or just a maintenance patient. They should have specific slots in your schedule so that you make the schedule flow as efficiently and effectively as you can. Dr. David Kats: Do you know that one of the biggest things you could do to build your practice is just take care of the patients you have? I had a doctor once, a wise doctor when I was young tell me, "You don't need more new patients, you just need to take care of the ones you have." That's very true. As a result, when I released a patient, I put 100% of my patients on a wellness. I don't care if 9 out of 10 of them didn't follow through. That didn't give me the excuse to not suggest wellness for the 10th person. You know yourself that anytime somebody gets a chiropractic condition, even though it's corrected, the chance of that condition coming back is much higher for them than for somebody that's never had it before. 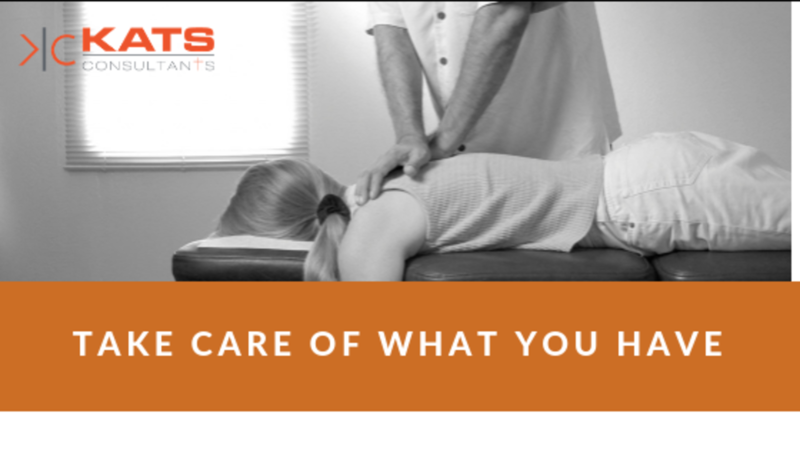 If there's anybody that should ever get in for wellness care with chiropractic, it's the person that you've treated, the active patient that's now going to wellness program. Treat everybody, put everybody on a wellness program. Michael Perusich: Hi, everybody. I'm Michael Perusich. This is Dave Kats. We're with Kats Consultants. Coming to you from The Nebraska Chiropractic Physicians Association Conference. We're happy to be here. Dave and I both are speaking this weekend and really enjoying getting to see all the doctors here in Nebraska. You know there is this common theme that keeps coming up amongst a lot of doctors. That's patient retention. 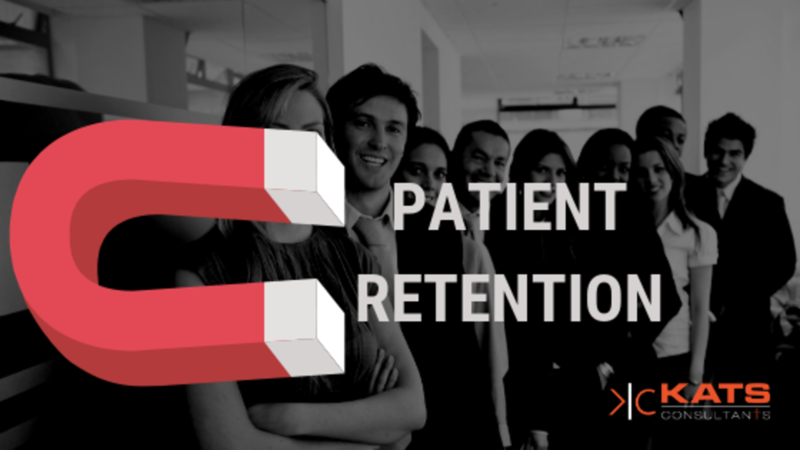 Patient retention is a really important thing. It's a factor that plays into how well you do your scheduling. David Kats: Yes. That's right. If you advance-model schedule your patients you're going to have a lot better patient retention than if you don't. When you advance-model schedule your patients you're going to have to do it. You have to schedule them for all the visits all the time. In other words, if you're going to schedule them for 18 visits, if you're going to suggest 18 visits, schedule all 18 visits.